Some 2,080 trillion rials (about $170 billion) is spent annually in Iran on construction, IRNA quoted Iranian Civil Engineering Organization Head Mehdi Hashemi as saying. Nearly 260 million square meters of buildings are constructed each year in the country, of which 160 million square meters are related to residential buildings, he noted. 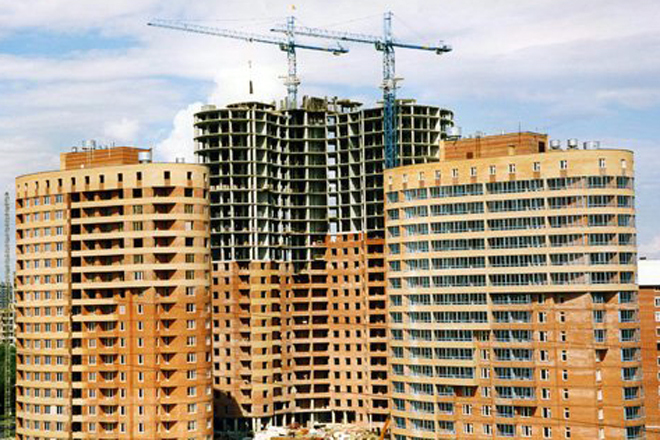 The average life of buildings in Iran is 30 years, he added. The funding is sufficient for creating 800,000 jobs in the country, he said.